Give a girl the right shoes and she can conquer the world. 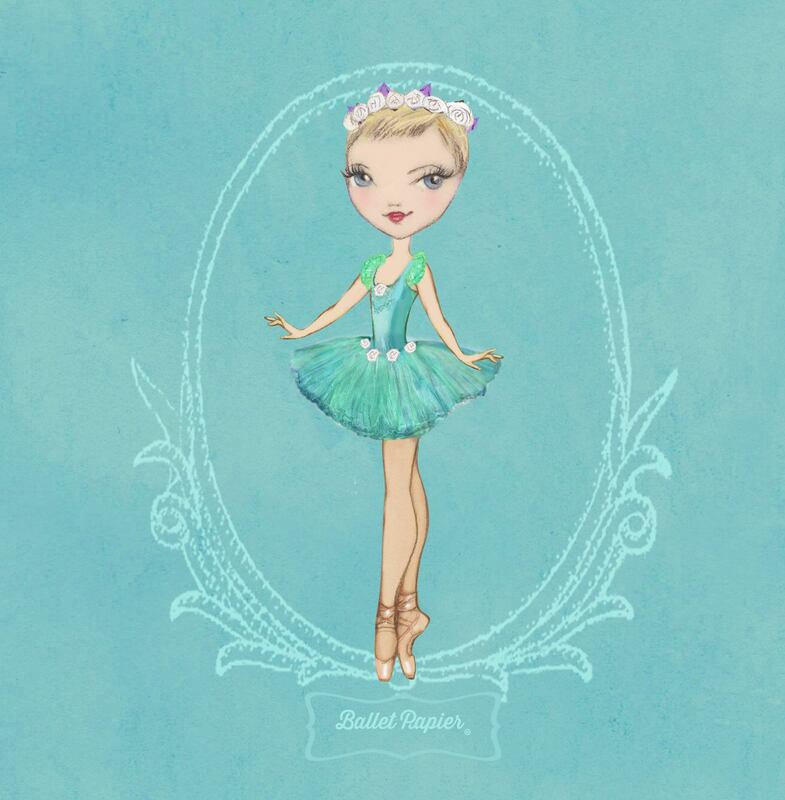 This is a particularly appropriate statement to attribute to ballerinas and their ballet shoes. After all, dancers know that finding their perfect pair of pointe shoes is so much more important than shopping for killer heels! 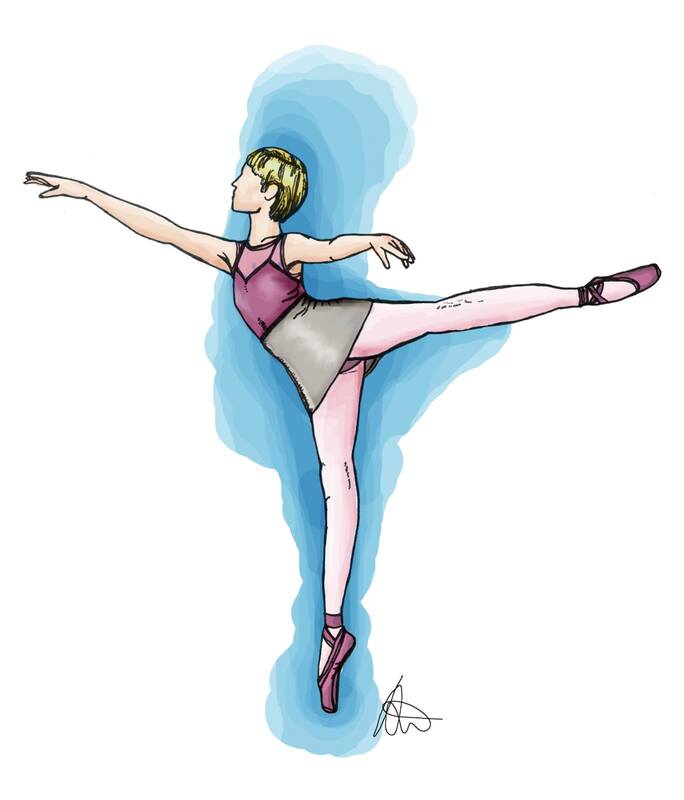 Ballet technique is all about creating an impression of weightlessness and ease so, although the seemingly effortless grace audiences witness really does glide on blistered feet, a well-fitting pair of pointe shoes can make all the difference to a dancer’s performance. They are also a source of endless fascination for both dance devotees and the general public. 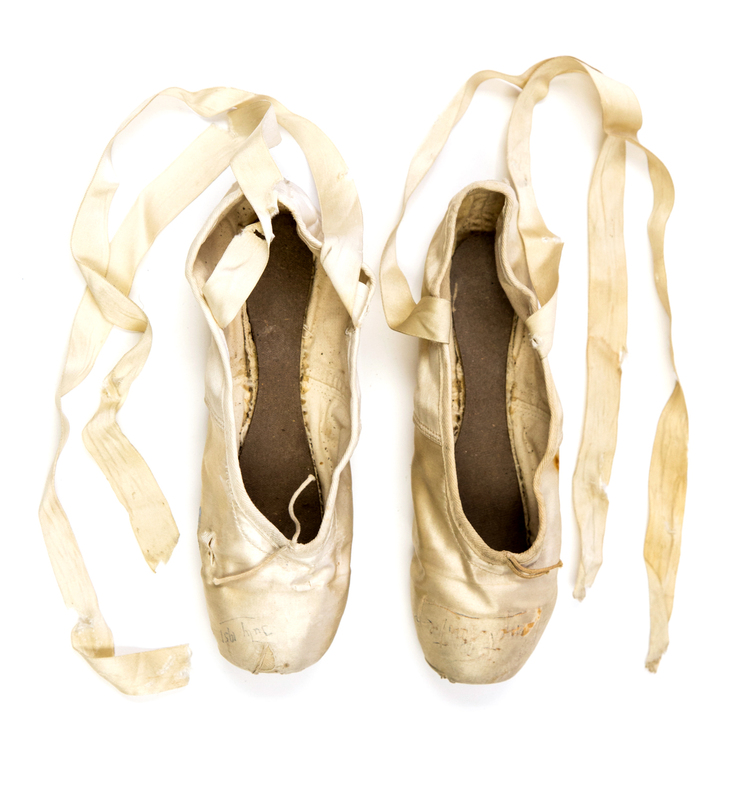 The battered pointe shoes of three of Britain’s most famous ballerinas are to be auctioned off this month. Moira Shearer, Dame Margot Fonteyn and Mary Honer were idols who inspired generations of dancers to train and perform. Their legacy is still alive among ballet students today, which makes the discovery of this collection all the more exciting. Moira Shearer (1926 – 2006) was an internationally renowned British ballet dancer and actress, most famous for her starring role in the dazzling 1948 feature film The Red Shoes. As cinema’s quintessential backstage drama, this classic movie considers sacrifice and the competing forces of artistic aspiration and personal happiness. It includes an unforgettable central dance sequence, itself based on the fairy tale The Red Shoes by Hans Christian Andersen, and is beautifully shot in brilliant Technicolor. Red is the colour of passion. In the film, Moira Shearer played Victoria Page, a promising ballerina torn between an idealistic composer and a ruthless impresario. The character’s ardent ambition is clear from early on in the film. When asked: “Why do you want to dance?” her reply is: “Why do you want to live?”. This burning need for artistic fulfilment fuels the narrative. Even Moira Shearer’s flame-coloured hair matched the titular footwear and, despite her rich and varied career as both a dancer and leading lady, she is primarily known for playing ‘Vicky’. Accordingly, the iconic red shoes she wore in the film have taken on a cult status and their appearance at auction is hotly anticipated. 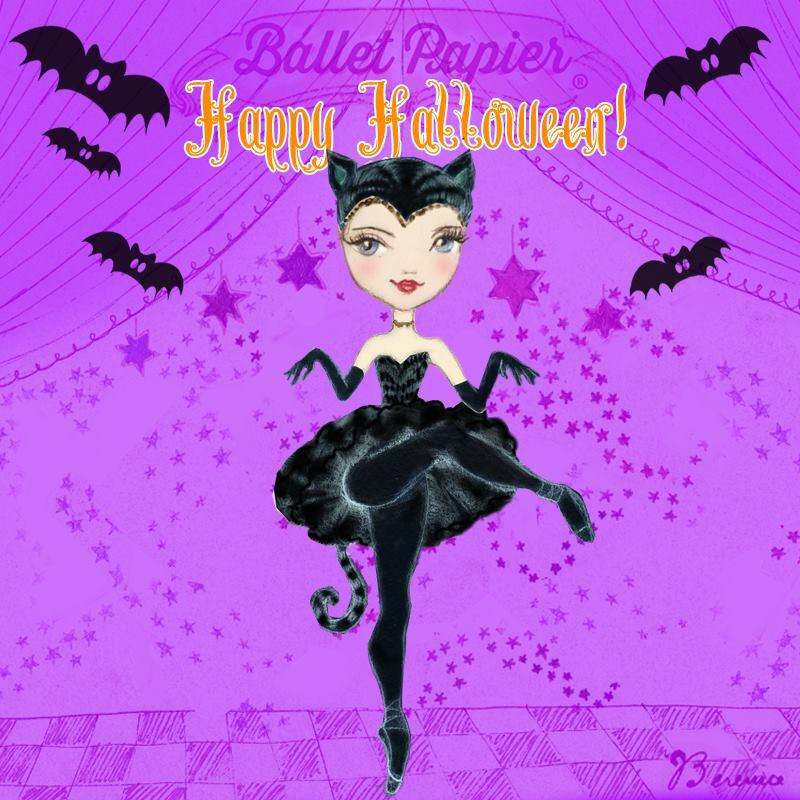 Dame Margot Fonteyn (1919 – 1991) is widely regarded as one of the greatest classical ballet dancers of all time. 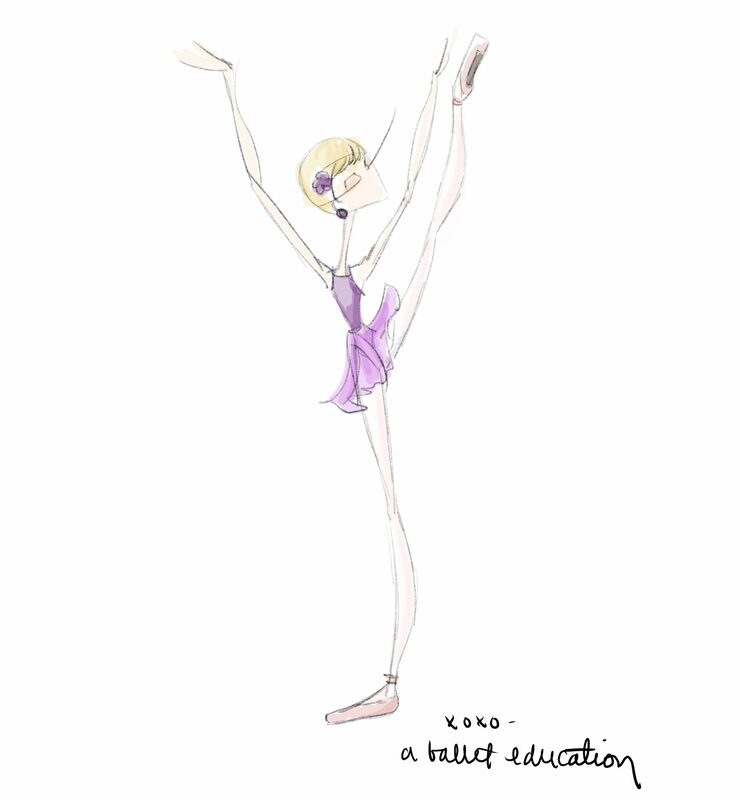 Celebrated for her exquisite lyricism and refinement, this British ballerina spent her entire career with The Royal Ballet and was appointed Prima Ballerina Assoluta of the Company in 1979 as a gift for her 60th birthday. 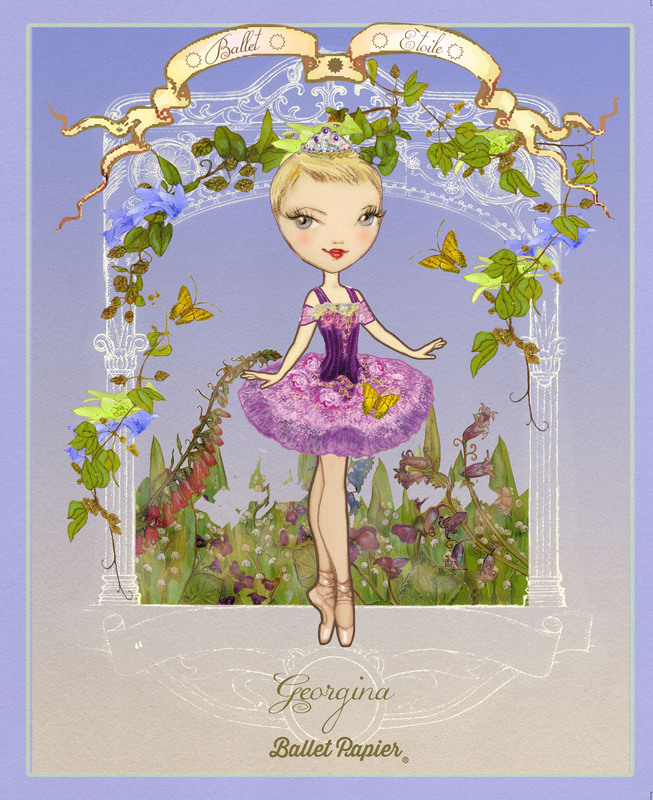 Born Margaret Hookham, she began attending ballet classes as a four-year-old. From the age of fourteen she studied at the Vic-Wells Ballet School (the predecessor of today’s Royal Ballet School) where she trained under the direction of Ninette de Valois. 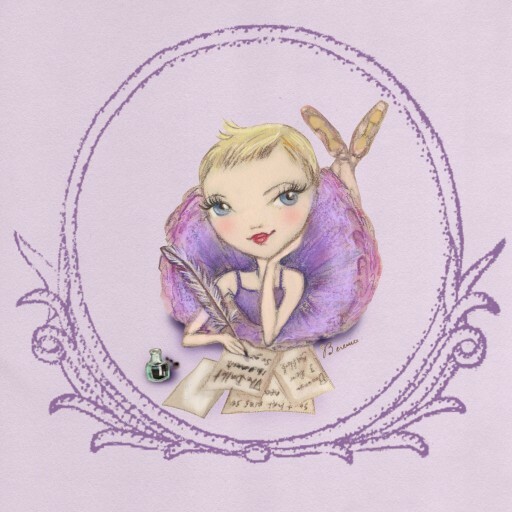 She adopted the moniker ‘Margot’ when she joined the Vic-Wells Ballet Company (which later became The Royal Ballet) as an eighteen-year-old graduate. Margot quickly rose through the ranks of the Company. 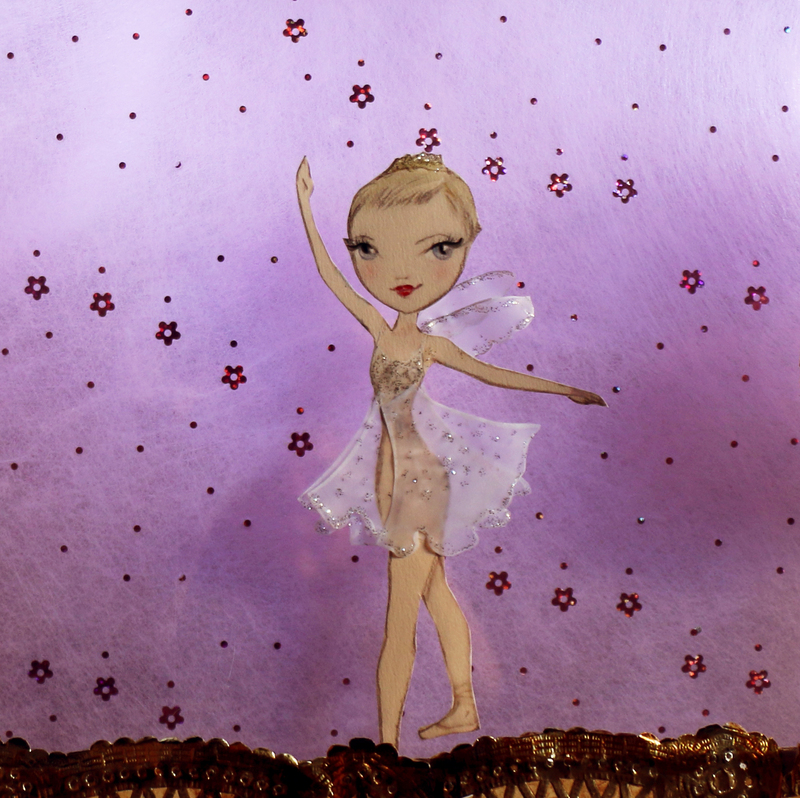 She danced all the major classical roles – her radiant portrayal of Aurora in Tchaikovsky’s The Sleeping Beauty was particularly admired – and was choreographer Sir Frederick Ashton’s muse. Towards the end of her career, Margot Fonteyn found renewed fame through her partnership with Soviet-born dancer Rudolf Nureyev. Together these charismatic artists captured the hearts of audiences worldwide, winning public adoration and critical acclaim. They first took to the stage as dance partners in Giselle on 21st February 1962. She was 42 and he was 24. The performance was a triumph and their magical partnership – perhaps the most famous in the history of ballet – continued until Fonteyn’s retirement in 1979. As well as playing an instrumental role in shaping The Royal Ballet and establishing ‘English ballet style’, Margot Fonteyn wore pointe shoes which were handmade in Britain. She opted for Freed of London pointe shoes in a size 4 and her career, which spanned five decades, outlasted three different shoemakers. 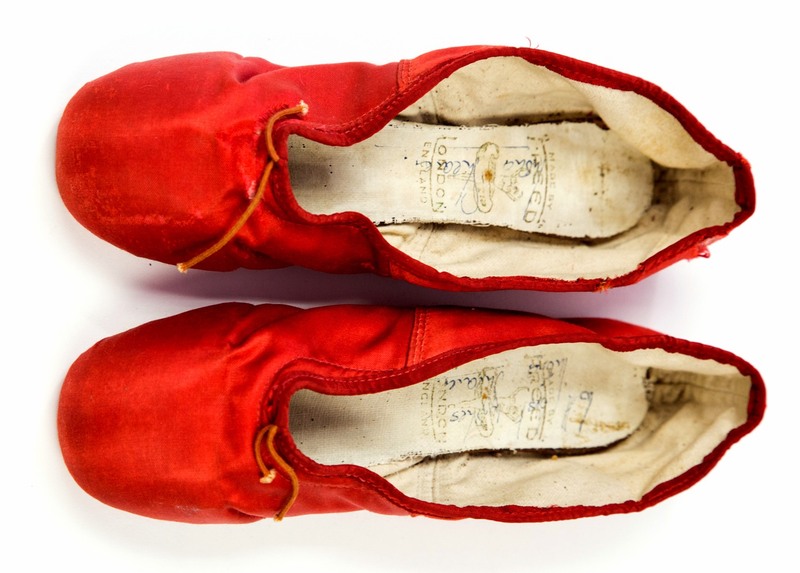 The pointe shoes which will be auctioned this month are signed and dated 1951. 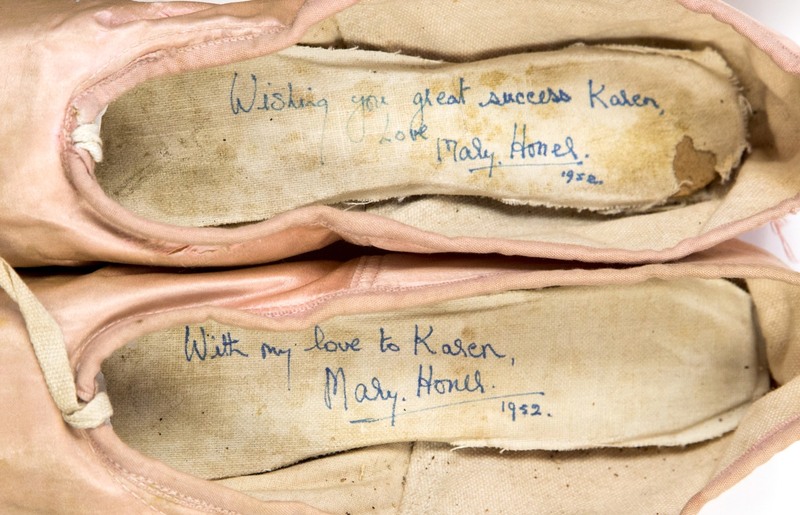 The final pair of pointe shoes going under the hammer belonged to a ballerina from the same era as Margot Fonteyn: Mary Honer. As a contemporary of Fonteyn, Mary Honer danced in many of the ballets choreographed by Frederick Ashton. 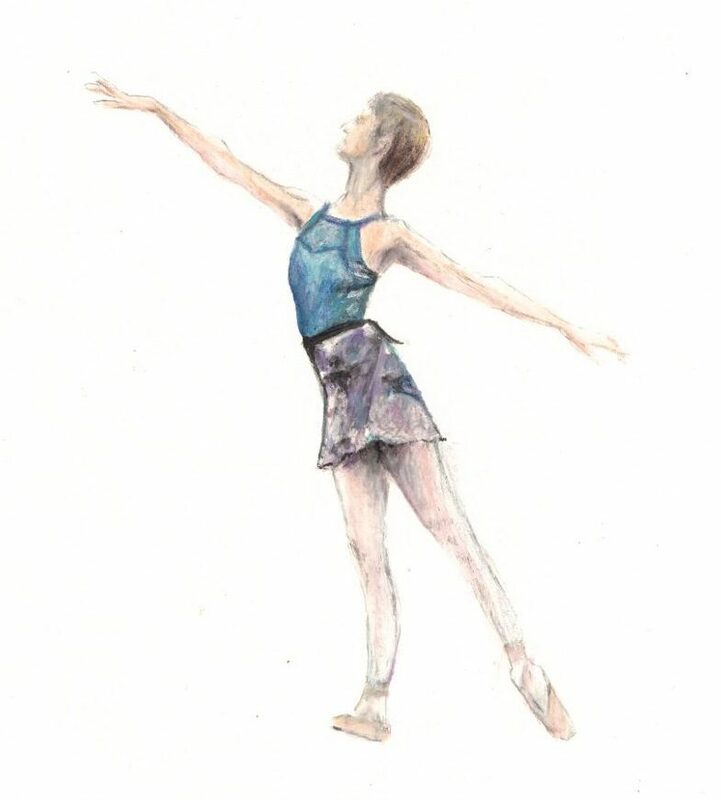 The founding choreographer of The Royal Ballet, Frederick Ashton developed the distinctive ‘English Ballet Style’ – distinguished by its fleet footwork, well-held upper body (épaulement), strong technique and refined restraint. Mary Honer was an original cast member of Ashton’s delightful divertissement ballet ‘Les Patineurs’ (the skaters) in 1937. This production depicts the graceful serenity and wintry excitement of a Victorian ice-skating party. 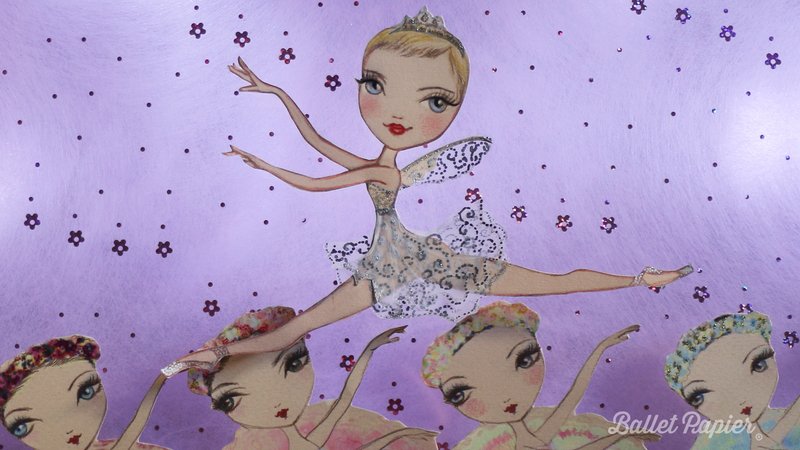 The dancers glide, leap and spin across the stage. Furry anklets top the female dancers’ coloured pointe shoes as they sail around the skating rink and determinedly navigate imaginary ice while en pointe. 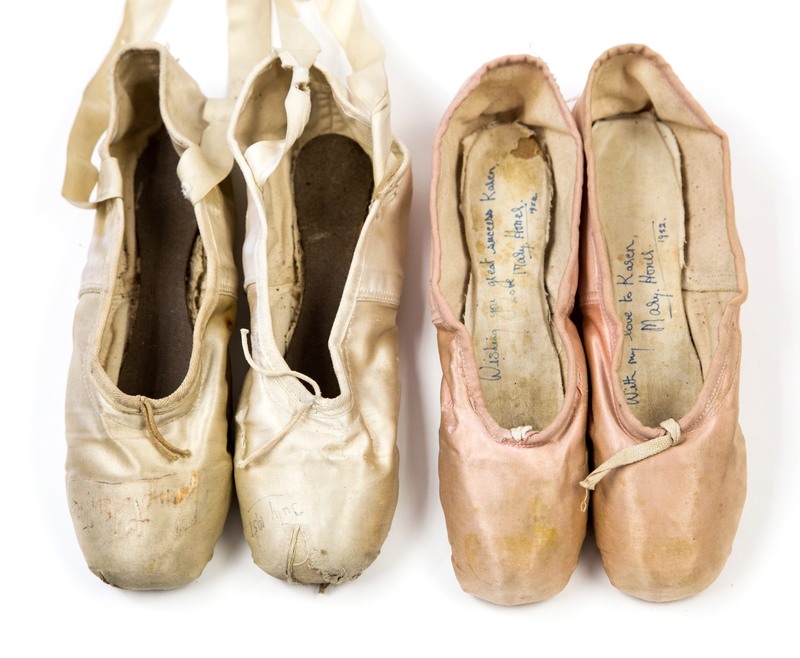 The pointe shoes which once adorned the feet of Mary Honer and are now up for auction are not from Les Patineurs as they are a delicious ballet pink colour. They could have been worn in class or rehearsal and are just one of the innumerable pairs that Mary Honer will have gone through during her dancing life. These particular shoes are dedicated, signed, and dated 1952. The three pairs of shoes were taken to a weekly valuation day in Lichfield by the current vendor, a ballet teacher, who was presented with them after they had been on display in a private collection. They will appear in Hansons Auctioneers’ Fine Art Auction in Etwall, Derbyshire, on Friday 26th June. Estimates range from £80 up to £300 per pair. > For details call Adrian at Hansons Auctioneers on 01283 733988 or email arathbone@hansonsauctioneers.co.uk.